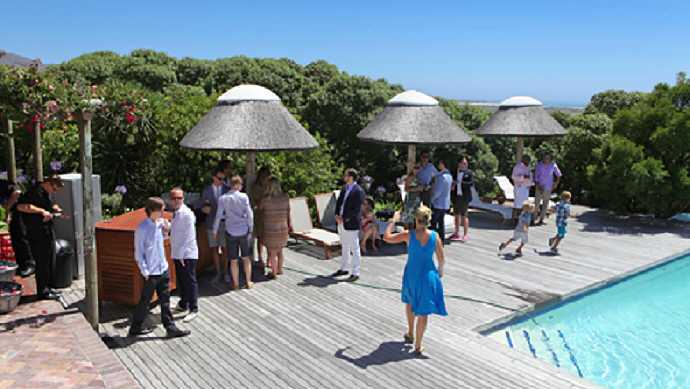 The reception rooms, entertaining terraces and the pool and deck are spacious and the views will impress all your guests. 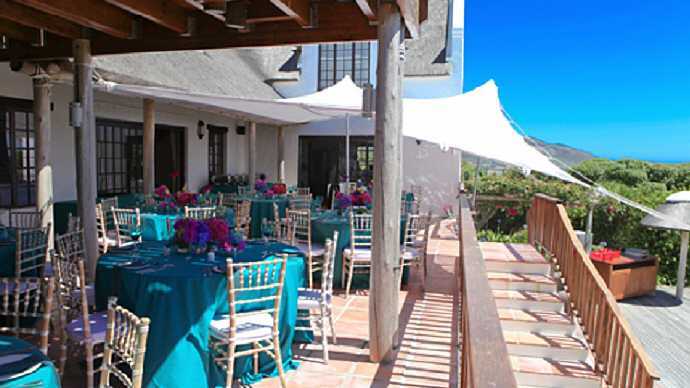 Crofters will accommodate events for up to 80 guests and the large kitchen enables outside caterers to operate with ease. 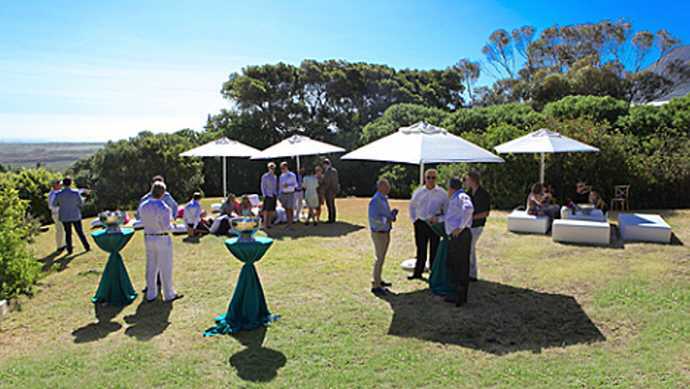 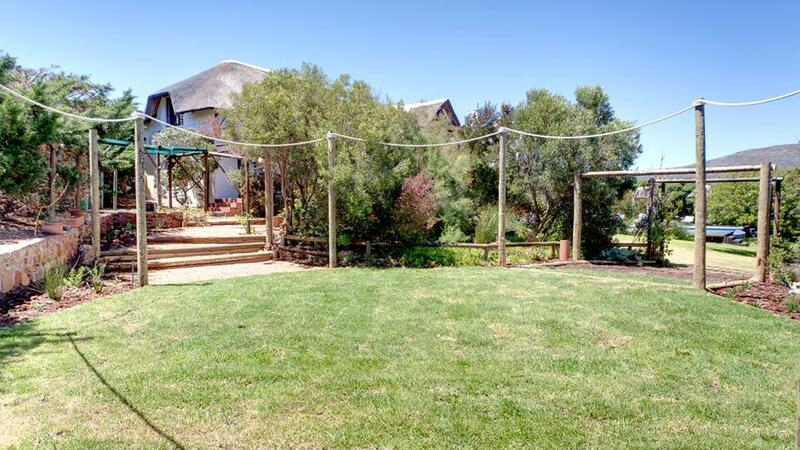 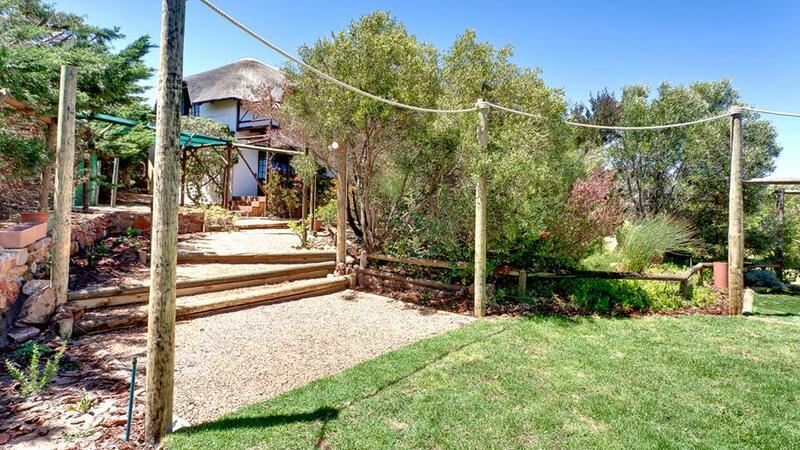 Your guests will enjoy the freedom to roam around the large garden and there is ample off road parking too.